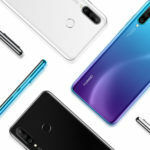 Huawei has launched a new colour variant of the Huawei Nova 3 and it will go on sale in China very soon. 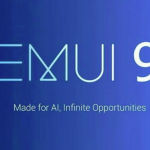 The Huawei Nova 3 is a tall display flagship handset from the Chinese vendor and it had come to India last month with the Huawei Nova 3i. 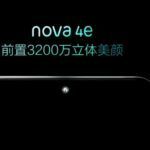 Using its official Chinese Twitter handle the company today announced a new colour variant of the Nova 3. 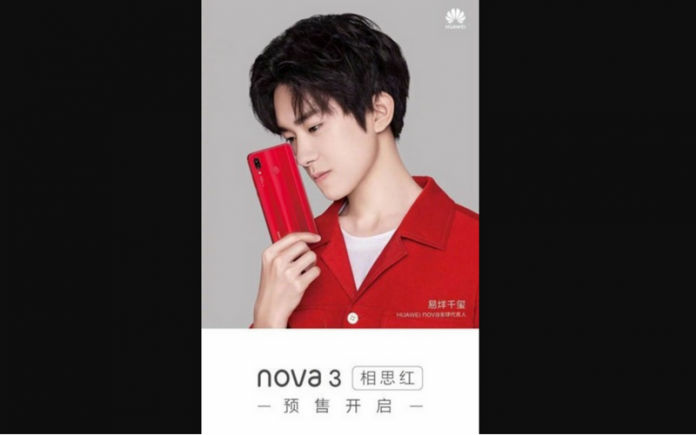 The new Huawei Nova 3 will also pack 6GB RAM and 128GB internal storage like the standard model and it comes in Acacia Red colour. Tweeting a picture of the phone held by a young man and giving away the sale date as August 17, Huawei today made it official that the new colour variant is confirmed as an addition to the popular phone. 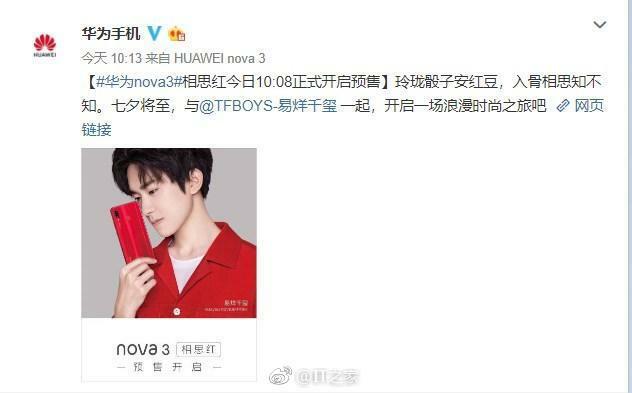 The Huawei Nova 3 was launched at 2,990 Chinese Yuan in July and this new Acacia Red colour variant has now been launched at CNY 2,999. 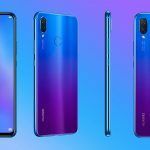 The Huawei Nova 3 is a flagship phone by Huawei that flaunts a tall 6.3-inch full view Full HD+ display (read review). 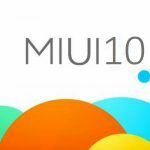 It is powered by Huawei’s flagship Kirin 970 chipset that is clocked at speeds of up to 2.4GHz. It packs a solid 128GB internal storage even in the standard variant and has 6GB RAM. While it does not have a third or dedicated slot for SD card you can easily use the SIM 2 slot for stretching the internal storage to 256GB. The handset runs Android 8.1 Oreo with EMUI 8.2 skin, and packs a 3,750 mAh battery that supports 18W fast charging. The Huawei Nova 3 has a dual rear camera featuring a 16MP primary sensor and a 24MP secondary one while the front snapper has a 24MP primary sensor and a 2MP depth sensor for bokeh images. The handset gets dual-band WiFi connectivity and Type-C USB connector but not the latest 5.0 version of Bluetooth. We expect the phone in its new Acacia Red colour variant to launch in India shortly and the Nova 3 in its standard variant is currently unavailable. If you’d rather not wait, go for the Huawei Nova 3i. 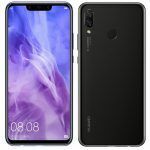 The Huawei Nova 3i is a cheaper version of the flagship Nova 3, and while it gets the same body and similar camera gear; the compromise is made on the power and performance of the device. If you are not bent on the flagship Kirin 970 chipset in the Nova 3 this variant with a Kirin 710 octa-core processor with 2.2GHz frequency will do just fine. The Huawei Nova 3i also gets 128GB internal storage, but has a slightly smaller 4GB RAM. Camera gear is similar but not the same with a 16MP+2MP rear dual camera and a 24MP+2MP front dual shooter. However, the Huawei Nova 3’s 16MP primary sensor has a wider aperture of f/1.8, while this model gets f/2.2. The handset also sports the 6.3-inch Full HD+display as its costlier sibling and both of the phones get a superb 19.5:9 aspect ratio with the fingerprint sensor on the rear panel. The battery on the Nova 3i is slightly smaller at 3,340 man but it gets 10W fast charging support. The Huawei Nova 3i was launched in July with a maximum retail price of Rs 23,999 for the Indian market. The handset is exclusively sold on Amazon.in at a selling price of Rs 20,990 and is available now. The costlier Huawei Nova 3 was launched alongside at a selling price of Rs 34,999 but it is not available presently. We expected the Acacia Red colour to cost only slightly higher than the standard variant of the Nova 3.